Average person work-on 124 emails every day, with spending an average of 1.1 minutes on each email..
We are the best growing email marketing services provider company in north India. Whose services have enabled an extensive range of the people to strengthen their relationships with all of your clients or customers. Our email marketing services are more realistic and cost-effective. 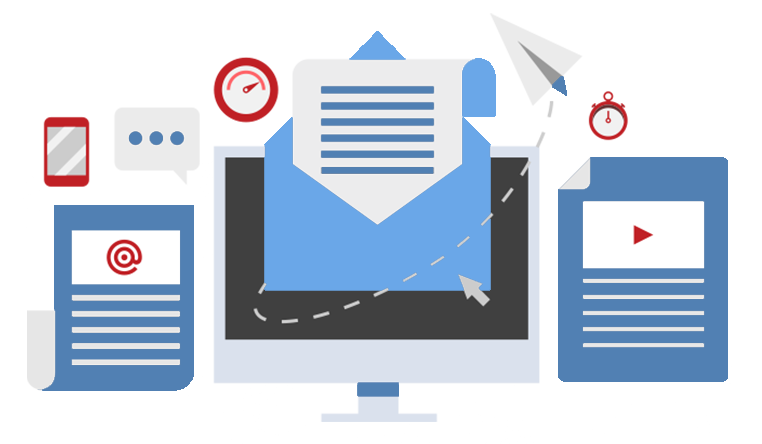 The main benefit of our email marketing is, we pitch Email at the precise time when people tend to check their mailbox, so there is no possibility of a message to get a miss. Check out our different types email marketing components.